Ikea and the design from Snøhetta sought to inspire Norwegians to question why their living room is the way it is, and get them to think about how it could be if they started to furnish based on their actual lives. 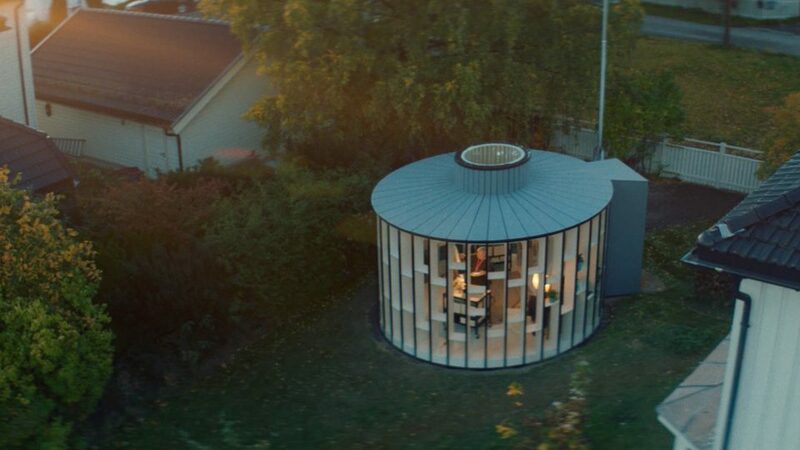 Together, we designed a mini living room, the Stua, an annex that can be put in a backyard or garden. 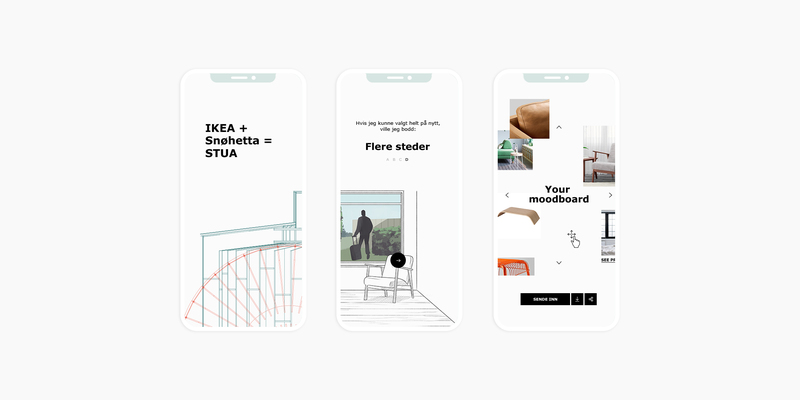 We created a desktop and mobile experience where Norwegians could create a moodboard for their rooms based on IKEA products and enter to win one of the architect designed Stuas. Once the winners were selected, we created a short docs-piece to show how they turned their application into an actual room, make to work for their own life.